Our client is based in the United States and specializes in helping businesses of various sizes to better manage and improve finances through a number of different services. They needed a partner who could help with the following tasks. 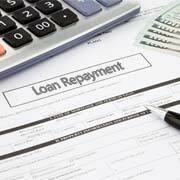 Update loan repayment details in an existing database. 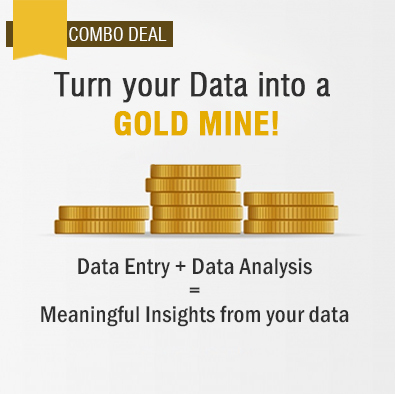 Update and migrate three years’ worth of data from their database into Salesforce. Complete the entire project within one week to meet very specific guidelines and timeframe for the client. The largest challenge related to this project was the very high volume of data presented. With daily loan repayment data for a period of three years, a high number of manual entries were required, making the project rather time consuming and serving to potentially impact the turnaround time. Solicited training from the client for the O2I team to ensure the project would be completed properly and on time. Completion of a trial to gauge team performance and get relevant feedback before the project started. Used OCR (optical character recognition) technology to convert loan statements from PDF format to Excel spreadsheets. This allowed the team to more quickly filter loan records based on individual names and then update records. Migrated all the updated data into SalesForce once completed whereupon it was checked by the QA team. The entirety of the project was completed in just one week with 100% accuracy for all entries. The client's backlogs were cleared and the cost of the process was reduced by 50% over completing the entire project in-house. The client referred the services of O2I to their business colleagues, resulting in three additional FTEs being assigned to meet client requirement. To learn more about data entry and data management services from Outsource2india for your own requirement, contact and speak with a member of our team today.